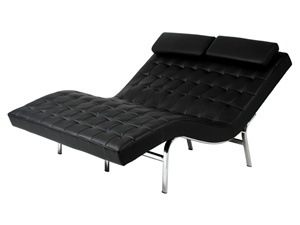 The Valencia II Leather Lounge by Euro Style is a beautiful, comfortable, and roomy lounge chair. It’s made for two, so relax and snuggle up together on this sleek ultra-modern piece of furniture. Comes with a chromed steel frame and your choice of soft black or white leather. 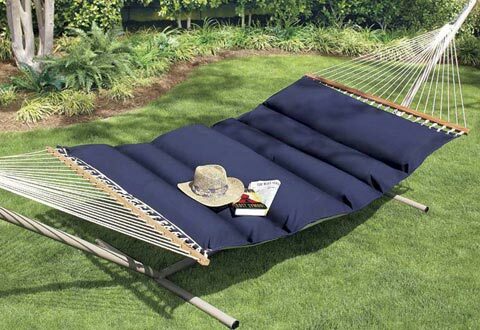 Watch TV, take a nap, or read a book, either by yourself or with someone special in this elegantly designed chair. Need something strong to hold up your books? Well, let these guys do the work. The Leaning Men Bookends from Kikkerland will get the job done. 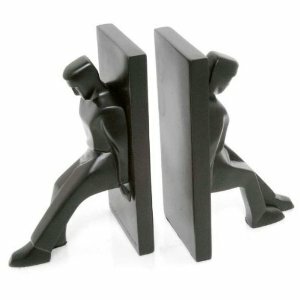 These strong modern style bookends are designed by Chris Collicott and made out of sturdy poly-resin. They will keep your books from sliding or falling over, while looking great doing it. 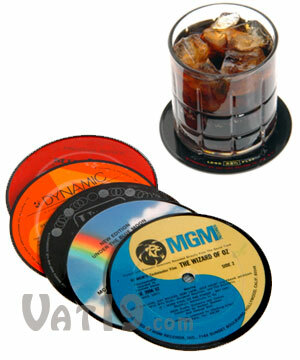 Very posh and chic accessory for the home or office. Save the planet and have a place to keep your keys and change! 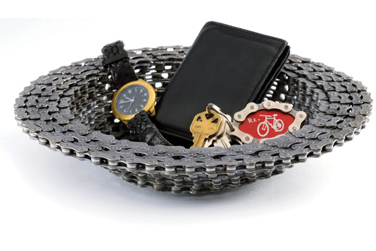 The Recycled Bike Chain Bowl is perfect to throw all the contents of your pockets at the end of a busy day. This cool, unique home accessory is beautifully handmade in the USA and will keep an old bike chain out of the dumps! 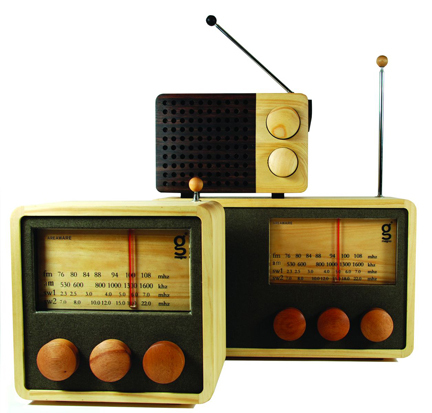 Great gift for bike enthusiasts, environmentalists, and anyone with an eye for style! Vertical is sooo passé! It’s all about the diagonal now! 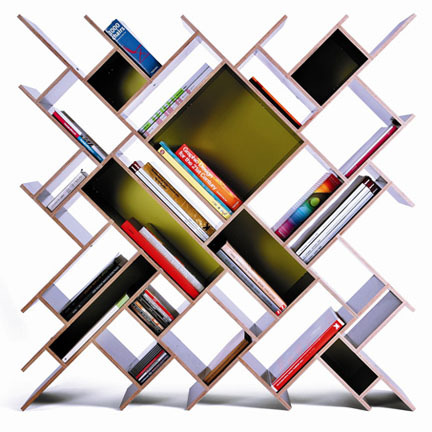 Organize your books, DVDs, and CDs uniquely and artistically with the Quad Shelving Unit. Shelve and put them all on diagonal display in this extraordinary piece of furniture. Even if you only have old textbooks and comics on these shelves, this unit will give your room an unforgettable look! The eye-catching Clouds Coffee Table Set consists of 3 cloud-like layers consisting of 3 different heights to form one unique coffee table. These may also be separated into 3 individual tables. 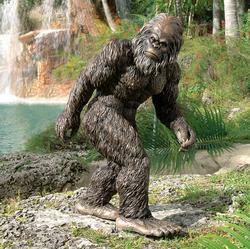 Designed by Mark Hark, it is finished in an oaken veneer on high-quality medium density fiberboard. 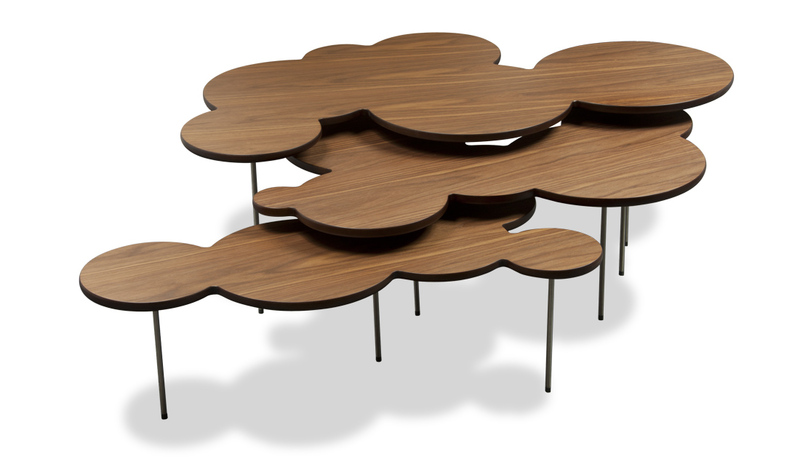 The cool cloud design and functionality of these tables will definitely make your living room more heavenly. Give yourself to the Dark Side! Or at least let it wake you up in the morning with the Star Wars MP3 Alarm Clock Lamp. Pick from either Boba Fett or Darth Vader. Each one has a lamp, alarm clock, and even an audio-in port for your mp3 player (to play your Imperial music of course). 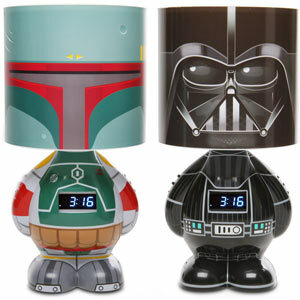 Each lamp shade displays large bobblehead-like versions of Bobba Fett’s or Vader’s heads with the digital clocks positioned inside the lamp bodies. Wake up or feel their wrath! 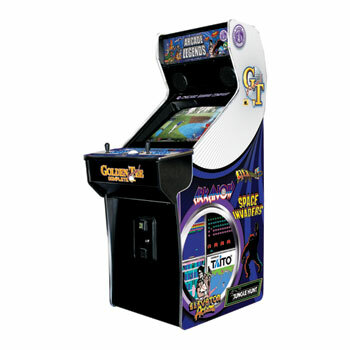 Complete that man cave/game room with the Arcade Legends 3 Upright Multi-Game Video Game Machine! It’s like adding a whole 80’s/90’s arcade into your home! It doesn’t just come with 1 or 2 games, it comes with 125! Yes, 125 classic arcade games such as Asteroids, Bubble Bobble, Commando, Double Dragon, Mega Man, Spacer Invaders, Street Fighter II!